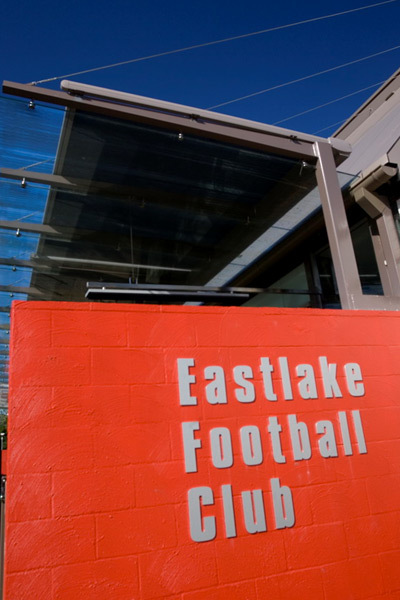 This project involved the complete refurbishment of the first floor of the Eastlake Football Club. The first floor was also extended to the edge of existing structural steel, with a smoking balcony built under the existing roofline. A new lift was installed, which required the building of a lift well from within the Club’s gaming area. 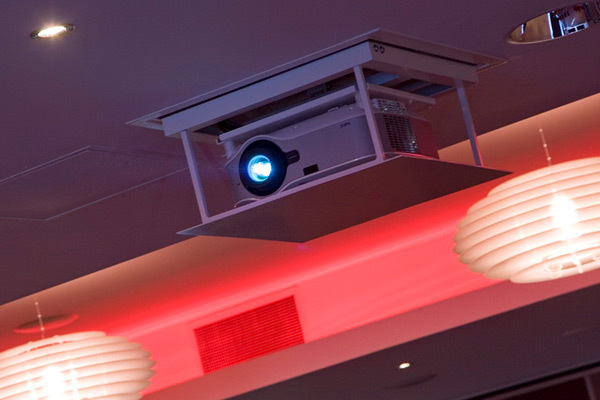 Works included demolition, the installation of a new bar, upgrade of toilets, feature ceilings, electrical, hydraulic and mechanical services, floor finishes. A series of operable walls were installed to enable different rooms to be created to accommodate various sized functions. Works were required to be carried out while the club was fully operational on the ground floor and offices on the first floor were being used. Over many years the club had carried out a number of extensions, and alterations to the point were the floor levels were out by up to 40mm. The integrity of the metal roof was also damaged causing leaks. Much of this damage was found on demolition and had to be fixed to allow for the weight of the operable walls. 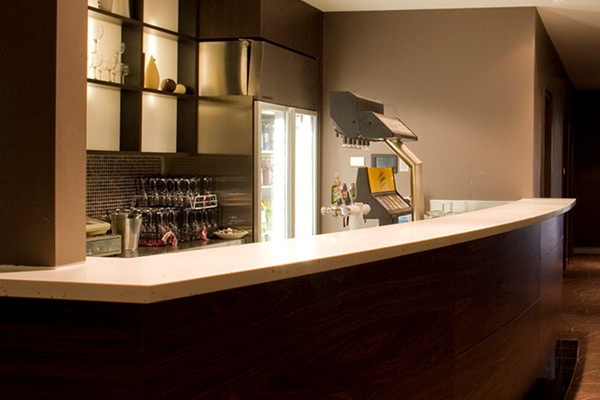 Nominated in the 2008 MBA Awards for Excellence in the Category of Commercial and Retail Fitout, Refurbishment or Alteration $300,000 to $1million.